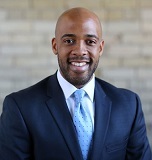 Democratic Radio: "Winter Weather Update"
MADISON - This week Lieutenant Governor Mandela Barnes discusses our winter weather and offers helpful advice. Hello, this is Lieutenant Governor Mandela Barnes, here to offer the weekly Democratic Radio Address. Over the last week we’ve endured record low temperatures and heavy snowfall across the State of Wisconsin. As we continue to monitor developing weather conditions, Governor Evers and I want to extend a thank you to those working at state agencies, as well as our first responders, law enforcement officers, and snow plow drivers for their around-the-clock efforts to make sure we keep the public safe. We would also like to thank the cities and organizations who have opened their doors to folks in need, ensuring that every person has a warm place to stay in this bitter cold. It is our top concern that every Wisconsinite stay safe and warm right now. To find a warming shelter near you, dial 2-1-1 or visit www.211wisconsin.org. Also remember to avoid traffic if at all possible. If you must travel, please check www.511wi.gov to monitor road conditions and incidents before departing. 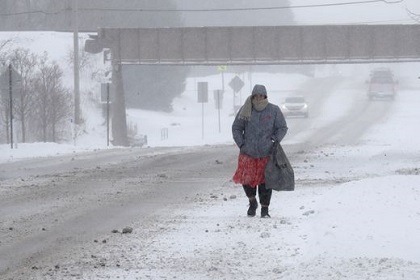 Don’t forget to check on a loved one and neighbors as we all seek to stay safe and warm. As always, it is my honor to serve the people of Wisconsin as your Lieutenant Governor.